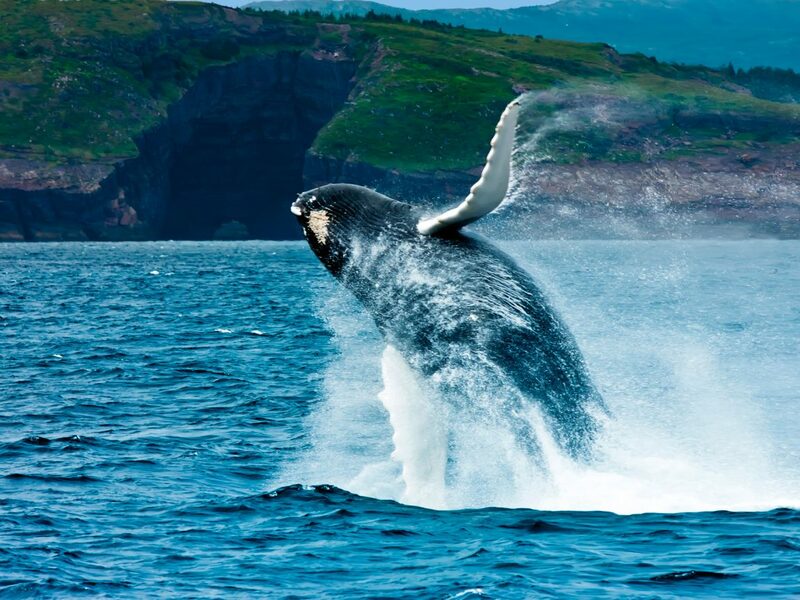 Newfoundland offers the chance to see up to 22 species of whale, including the world’s largest population of humpbacks. 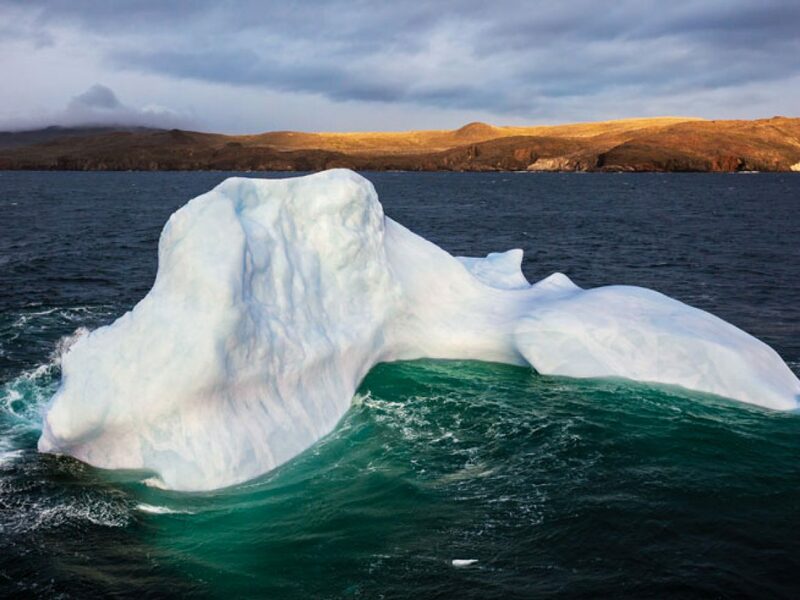 Following a route known as ‘Iceberg Alley’, glistening white structures float from Greenland’s glaciers to Newfoundland’s east coast. Deep ocean crust and ancient rocks from the earth’s mantle lie exposed at Gros Morne National Park, where geologists first proved the theory of plate tectonics. Follow the Viking Trail to L’Anse Aux Meadows, where the archaeological remains of a Norse encampment date back over 1,000 years. Whether it’s an organised festival or an ad-hoc kitchen party, music is heartbeat of Newfoundland; don’t miss the chance to take in a live performance! 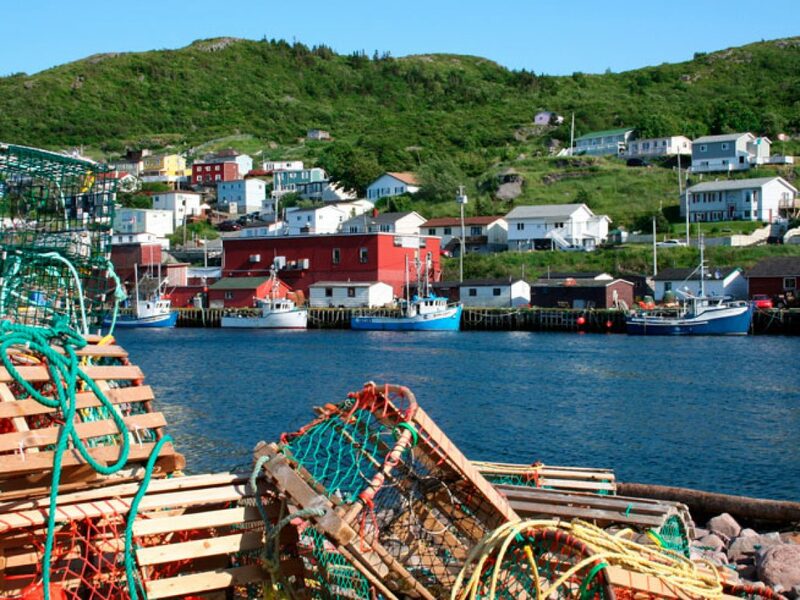 Sample the local tipple and try some of Newfoundland’s excellent craft brews; such as YellowBelly Brewery’s Fighting Irish Red Ale or the Quidi Vidi Iceberg Beer. 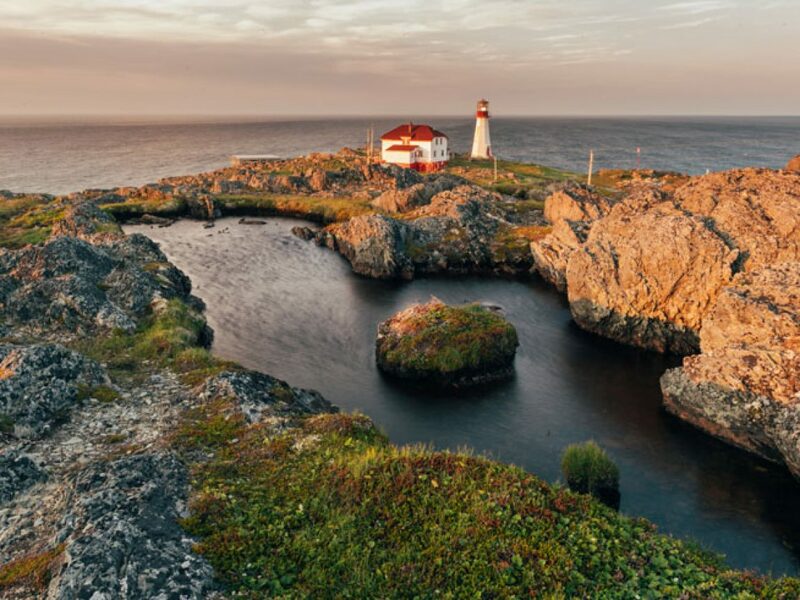 Search for whales and icebergs from the comfort of luxurious Fogo Island Inn or remote Quirpon Lighthouse; or enjoy a mountain backdrop at Neddies Harbour Inn. Trek to the top of Brimstone Head on Fogo Island, designated one of the 4 corners of the world by the Flat Earth Society. Newfoundland’s towns and villages are a vivid splash of colour with brightly painted wooden houses to be found even in the heart of the capital, St John’s. 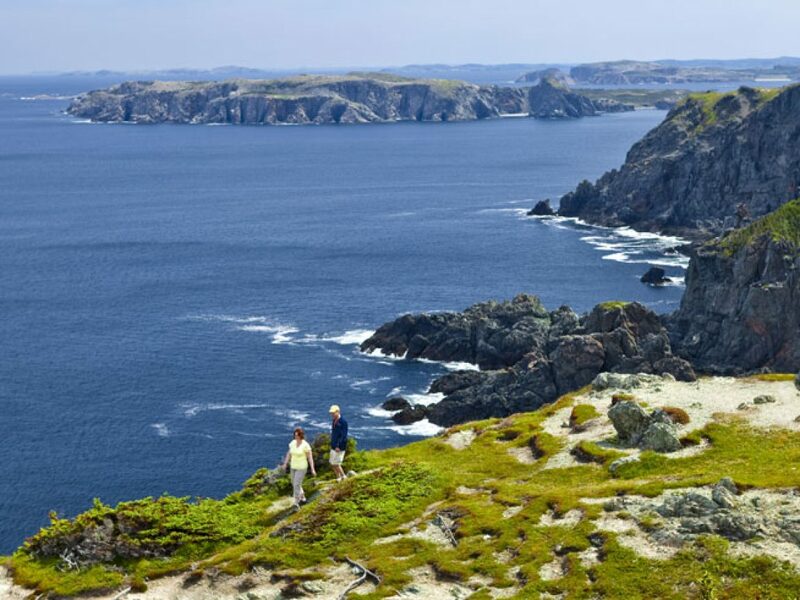 Newfoundland’s vast landscapes are laced with well-tended walking trails, with wooden boardwalks a common feature winding through spectacular scenery. 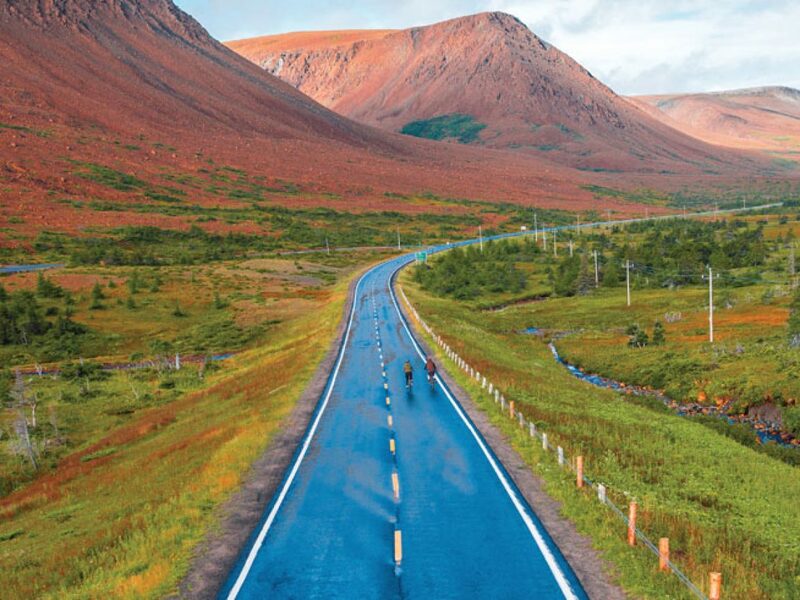 Friendly, welcoming and with an infectious sense of humour, Newfoundland’s residents are among its biggest attractions. And with St John’s a mere 4.5 hour flight from London, what are you waiting for?! 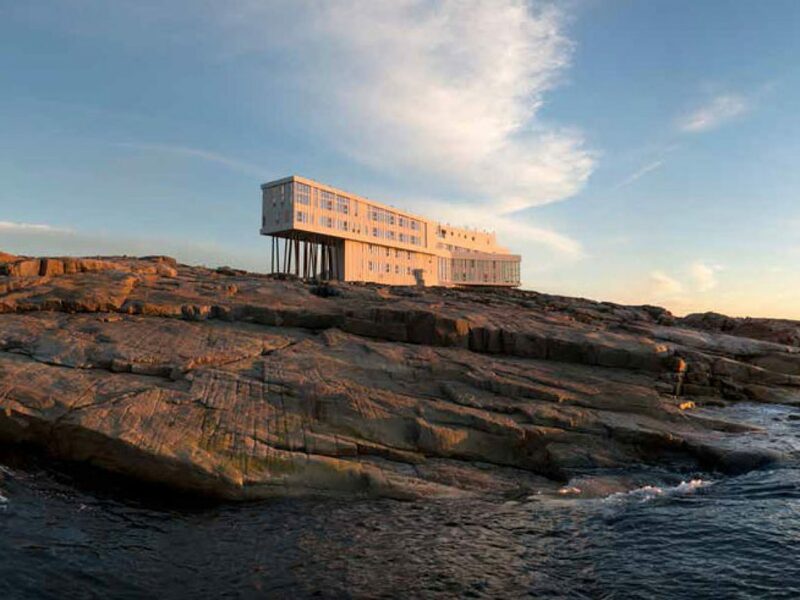 Our Head of Worldwide Product, Liz, recounts her perfect day on Fogo Island, Newfoundland. 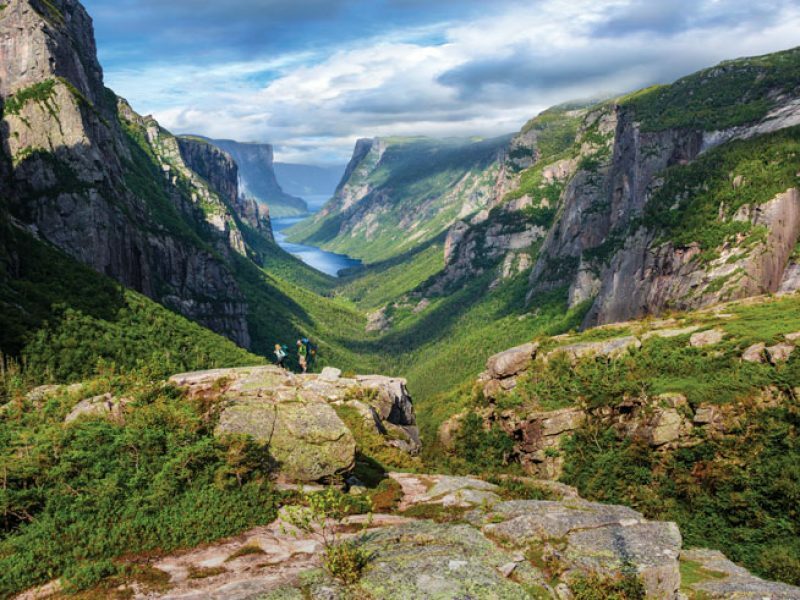 We sent Doug, one of our Travel Specialist's to Newfoundland's Gros Morne National Park, to find out why the locals say that photographs just do not do this area justice.